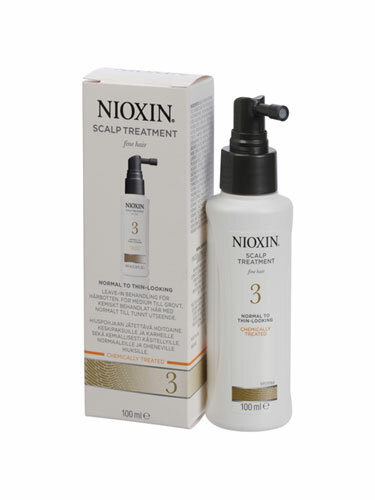 Hair loss treatment for hereditary and temporary hair loss works to stimulate your scalp and encourage re-growth for a healthy head of hair. 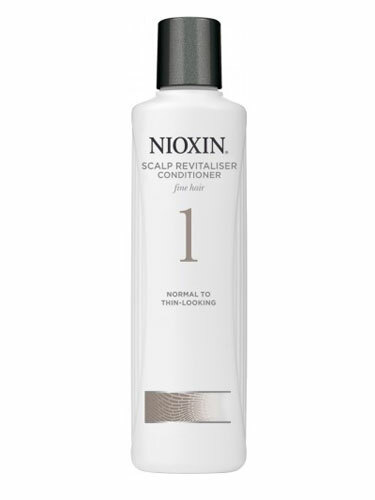 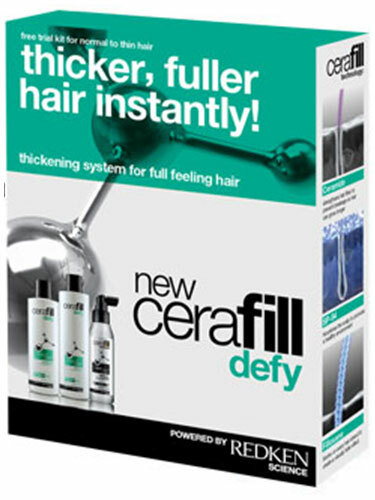 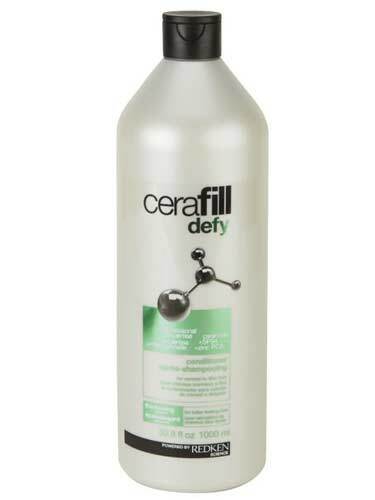 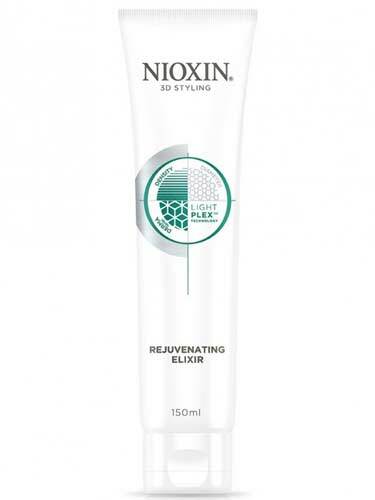 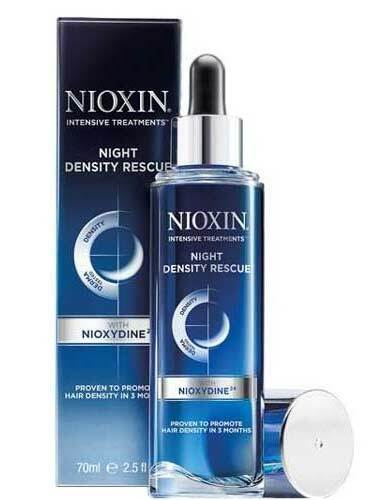 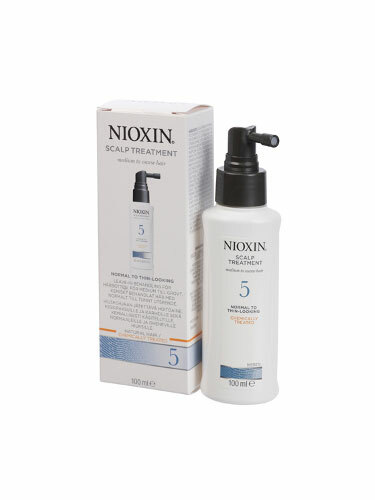 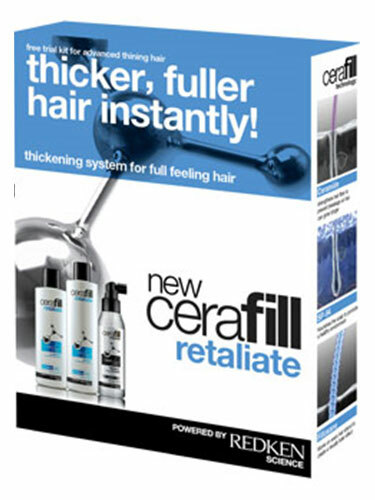 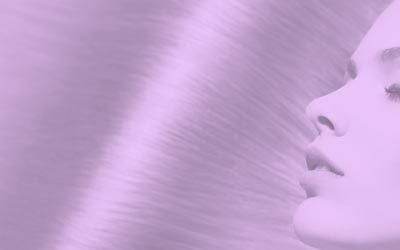 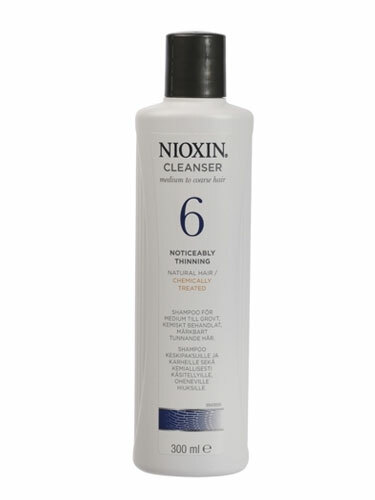 Hair loss products improve the over-all condition of your scalp and leave your hair thicker and fuller looking. 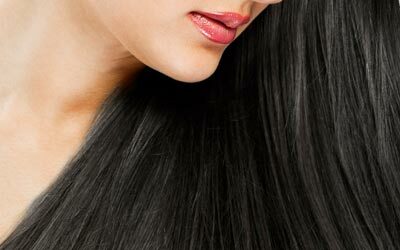 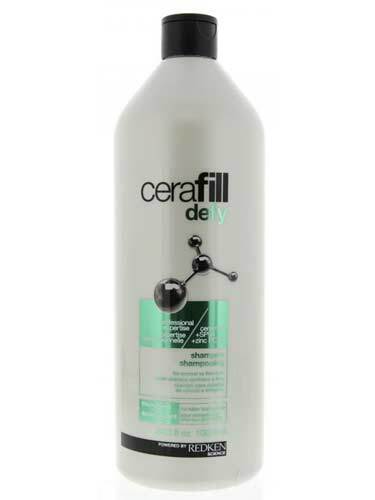 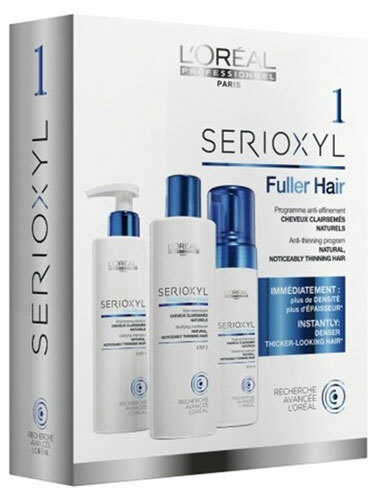 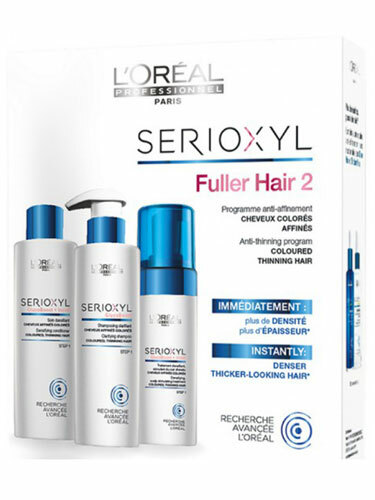 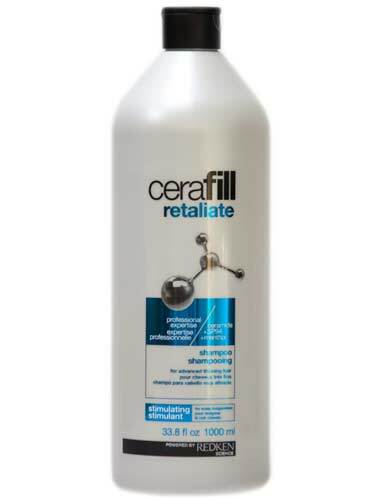 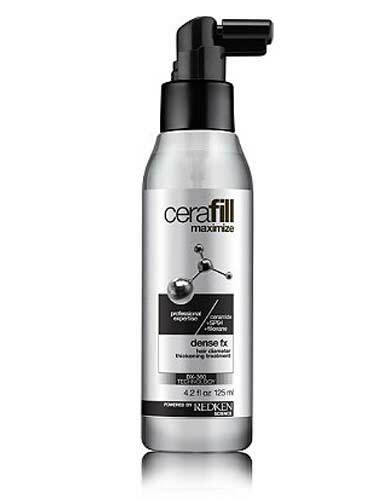 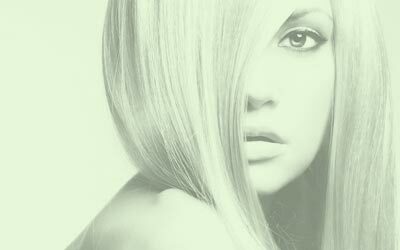 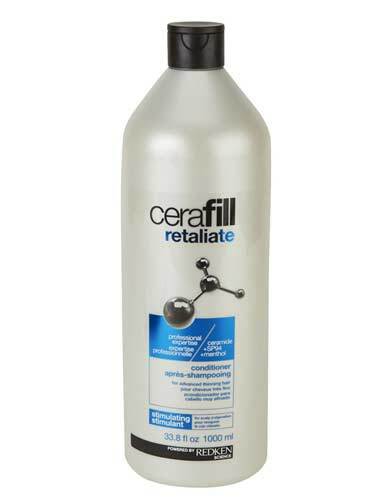 Get hair loss shampoo and conditioner from hair care professionals Kerastase, Philip Kingsley, Eucaderm, and many more.